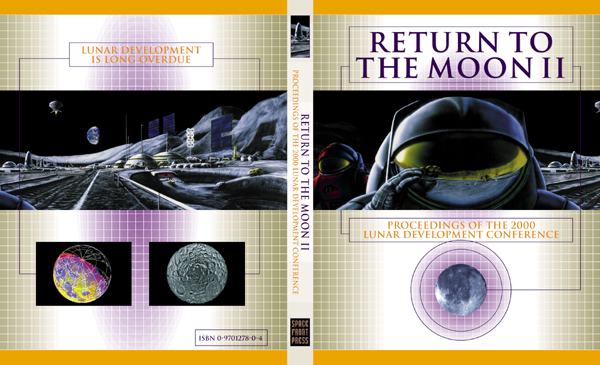 SSI was proud to participate in the second annual Lunar Development Conference: Return to the Moon II in July, 2000. The conference was held in Las Vegas July 20-21 and was sponsored by the Space Frontier Foundation. SSI compiled and edited the proceedings. The 306 page hard-bound volume was available from the Space Frontier Foundation. Chair: Edward Belbruno, Princeton University and IOD, Inc.